The program officially launched in the Philippines in 2004 in hopes to expand communication between the people of the United States and in order to promote mutual understanding and respect. Since then over 545 Filipino students have completed the YES program and now participate as alumni. YES Program supports students with disabilities and encourages their participation. The U.S. Department of State – Bureau of Education and Cultural Affairs (ECA) works with a separate organization to provide students with disabilities with leadership-building workshops and appropriate information and support as needed to enhance their experience in the United States. Recent 2×2 ID-sized photo with white background attached to application form. Signed Certification and Consent Form by a parent or legal guardian. Photocopy of Authenticated PSA Birth Certificate. Note: Application form with incomplete information and requirements will lead to disqualification. preparation for travel. Participants must have spent more than 50% of the last 5 years in the Philippines and have current family plans of returning to the Philippines after the program. Must be born between August 2, 2002 and – August 1, 2005. Be enrolled in 8 th , 9 th , 10 th , or 11 th grade at the time of application; have not completed more than 11 years of primary education nor received a high school diploma (senior high school) by the start of the program. Be among the top 25% of academic performance in their grade level. Strong academic and social skills, openness, and flexibility. Demonstrated English language ability sufficient to study in a native English-medium setting. Sufficiently healthy to participate in the program. No previous significant travel to the U.S. on a U.S. government – sponsored program. Committed to cultural immersion in the U.S through a home-stay experience. Able to meet cross-cultural challenges with maturity, humor, and an open mind. Meet U.S. J-1 visa eligibility requirements (for instance, U.S. citizens are not eligible for J- 1 visa). Plans to share his/her experience with his/her home community upon return. Important Note: Applicants who have family members (father, mother, sister or brother)and cousins within the first degree who have participated in the previous ECA-DOS sponsored programs and other AFS Philippines-administered sponsored programs are regretfully automatically disqualified to participate in this program. This restriction applies as well to AFS Philippines staff and board members up to the third degree. – Arrival Orientation, from and to your host community in the U.S.
– End of Stay/Program Orientation, from and to your host community in the U.S. Important Note: Any kind of pre-existing conditions will not be covered by the provided Medical Insurance. Medical Examinations, including but not limited to TB Skin Test (see list of accepted TB skin testing). Immunization and vaccinations that are mandatory (see list of vaccinations required by the program). Pre-existing medical conditions and allergies, dental care and eye care. Important note: AFS Philippines will only notify those selected candidates in due course.  All applications must be received by AFS Intercultural Programs Philippines NO LATER than 4:00pm on July 12, 2019. Applications can be submitted to AFS Philippines as printed or scanned copies. OR printed applications can be submitted to the following authorized drop off points location listed here. Pre-Application is provided free of any charges and can be photocopied. AFS/U.S. Embassy in the Philippines Staff and YES Alumni do not collect any fees from YES applicants or schools. U.S. Host School do not provide an official Transcript of Grade nor a Diploma. U.S. Grade Accreditation will be the participant’s school (Philippine school) discretion; all concerns regarding grade placement/accreditation in the Philippines is not covered by the YES Program. Thus, participants are highly encouraged to communicate this kind of concern to their school in the Philippines.